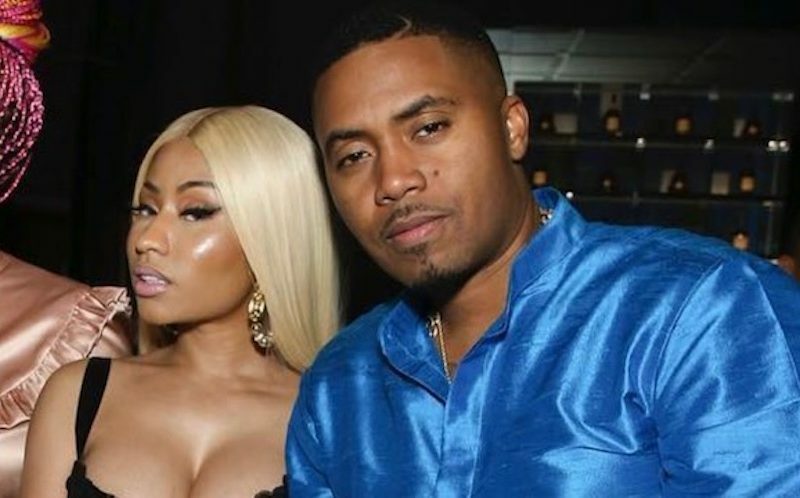 Nicki Minaj and Nas are officially a couple and her fans are reacting with dismay on social media. The pair has been rumored to be dating for months now but manages to keep things under wraps for the most part at least until now. Seems Nicki Minaj couldn’t wait for Nas big 44th birthday party to rub it into Meek Mill and Safaree Samuels faces. While they didn’t explicitly confirm that they are dating, the videos below speak for themselves. The vast majority of her fans are here for her dating the rap legend, but there are some trolls who are stirring things up on Twitter. On Wednesday night, video footage of Nicki Minaj and Nas parading like a couple in the company of Swizz Beatz and Alicia Keys. 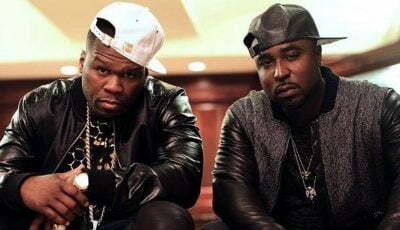 The New York rap legend celebrated his 44th birthday today (September 14) and Swizz Beatz celebrated his birthday yesterday, so it was a double birthday bash and an all Virgo season. During the birthday party for the hip hop star and the power producer, Nicki Minaj went on Instagram Live to give her fans a glimpse of whats going on in her world. In one segment of the video feed, you could see Nas treating her like a glazed donut by planting his tongue all over her neck and face. Back in May, Nicki Minaj and Nas were spotted having dinner at the famous Sweet Chicks Life restaurant in Brooklyn and that was when the dating rumors started. Some sources said then that their relationship was fake and was one big publicity stunt to sell more records, but are they still faking it and where did they go last night after Nas birthday party. Virgo Nation as I pass off this Bday love to my big brother @Nas Happy Born Day King ! We lit it's blessing to celebrate each other ! Shout all the other Virgos also too many greats to mention ???????????????????? Zone !! !